Believing the media? When can you trust a newspaper to help you with business news? At a time when the media seems to be possessed with a desire to manipulate headlines and news stories to suit whatever political side they support on Brexit, it is difficult to believe that anything like impartial advice could be found in the pages of a newspaper. Even the bastion of apparently unbiased reporting, the BBC, is coming under fire for failing to ensure all sides of the business argument are getting across in their news reporting. 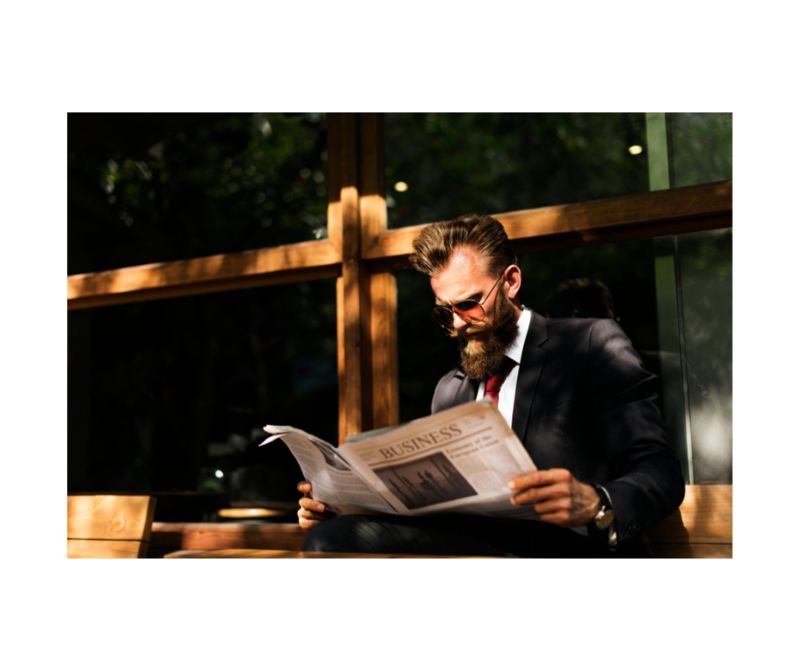 So at Cornerstone, we thought we would have a look at the online news media to see what it offers for business, and we found some interesting results. So first to the BBC. The business pages can be accessed here and for free – see https://www.bbc.com/news/business However, the news items are quite general and high level and you must drill down to find information helpful to startups. However, there are some interesting case studies, and if you want to be inspired to make your fortune, there are stories a-plenty to motivate you. Advice though seems in short supply, although this is definitely the site to keep an eye on if you are waiting for breaking news. There is something of a brick wall between startups and small businesses and many of the news hubs, as online issues are subscription only. This is true of The Times, Financial Times and The Telegraph. They offer a very limited service for free and then require a not insignificant sum to access all areas. The Financial Times, however, has been voted one of the world’s best business papers, although it is the paper you imagine bankers and hedge fund managers reading, rather than a small Somerset cheese producer, building contractor or teashop. By far the best online support for small business seems to be from The Guardian. This has a whole ‘Small Business Network’ section which is free to access and has hundreds of articles and podcasts offering news, advice and inspiration. They ask for a contribution on every page, and you can subscribe to get ad-free information, but if you can cope with the cookies then there is more than enough to keep you busy in the dentists waiting room, or queue for a sandwich (we know start-up businesses don’t get time for browsing the net!!) Go to https://www.theguardian.com/small-business-network for more details. What did seem strange was the lack of information in the local press, especially online. Times are tough in the local press, but articles on the front page can be up to two months old. There is little regular reporting on the state of the local economy. Times are tough at local papers, which are of course small businesses themselves, and there is little opportunity to break free from the template. Online though? Perhaps a ‘could do better’ is the fairest we can say. So which paper do you read to inform your business decisions? Do you read one at all? Are there other websites you prefer? Do let us know.